Spend a morning getting creative and learn how to screen-print on to fabric. You’ll be introduced to the process of screen-printing using paper stencils to create your own unique design, mix inks and print onto fabric. 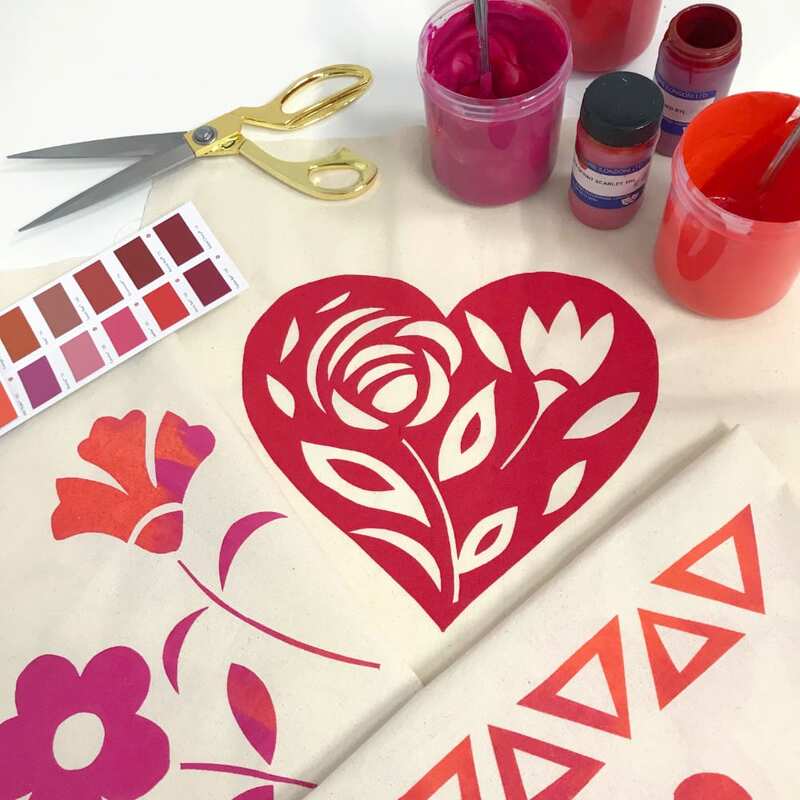 You can choose to print your design onto a cotton tote bag or tea towel plus you will also be given half a metre of cotton fabric to experiment with printing.